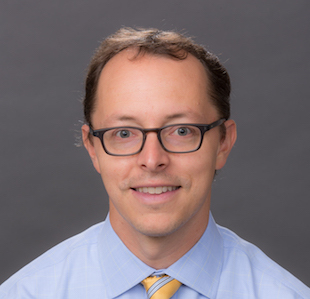 Dan Hopkins is a political scientist whose research centers on American politics, with a special emphasis on racial and ethnic politics, local politics, political behavior, and research methods. Copies of his recent academic papers are available here. He is currently an associate professor in the political science department at the University of Pennsylvania, with a secondary appointment at the Annenberg School for Communication. He is an occasional blogger at The Monkey Cage and at FiveThirtyEight.